New for Spring 2016 season, Speed and Strength is gracing us with the Hammer Down! and the Backlash summer gloves. The Speed and Strength Hammer Down Gloves Gloves are so fly that they even make MC Hammer jealous. These puppies are designed for maximum ventilation. The construction is a mixture of polyester mesh and spandex for extra comfort. 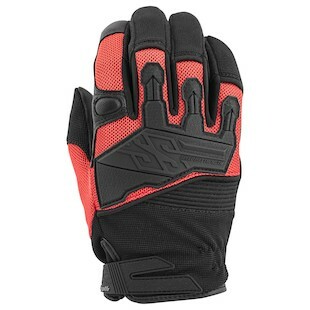 In terms of safety, the gloves feature a goatskin palm for abrasion resistance and TPR knuckles for impact protection. The Speed and Strength Women's Backlash Gloves are just as comfortable and protective as the Hammer Down! gloves. Most importantly the Backlash gloves were designed with a women’s specific fit in mind. There will be five colorways available ranging in sizes from Small to 2 Extra Large. 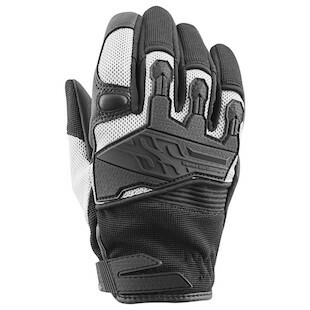 Whether you are riding a scooter in the city, or brapping away on your tricked out supermoto, these gloves were made to keep you cool, comfortable and most importantly protected. Catch ya on the flip side yo!